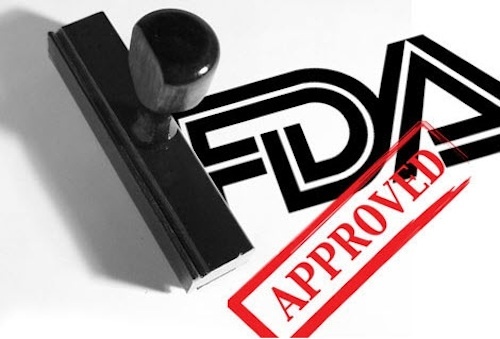 In an effort to ensure that consumers have the information they need to make wise sun protection choices, the Food and Drug Administration (FDA) recently announced an updated list of sunscreen regulations . There are a number of physical characteristics associated with increased risk of skin cancer, and more specifically, with melanoma, a particularly dangerous and aggressive form of skin cancer. These include blue eyes, red hair, freckles on the face, a significant number of moles on the body, and light skin. While these factors have long been used by dermatologists to predict those individuals who would be at greatest risk of melanoma, a new study in the Journal of the American Academy of Dermatology uses a novel approach to demonstrate that there’s a relationship between these factors and visible signs of sun damage . Researchers used ultraviolet (UV) photography to compare the skin of 12-year-old participants; under UV light, sun damaged areas appear darkened. UV photographic equipment is similar in many regards to the tools employed in regular photography, though the flash is UV rather than visible light, and much of the processing software is different. A 35-year-old melanoma survivor. 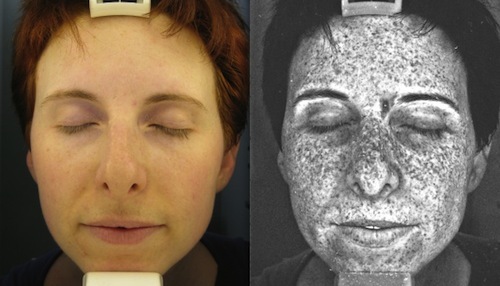 Skin under normal (left) and UV light (right). Dark areas on the right is damage from the sun. Those pre-teens with multiple melanoma risk factors had increased sun damage compared to those with fewer risk factors. This finding is particularly distressing given that the signs of sun damage in those with multiple risk factors were significant, even relatively early in life. The researchers suggest that UV photography could be incorporated into sun awareness intervention programs, as seeing a photograph of existing sun damage can be more persuasive to teens and young adults than vague warnings about the dangers of sun exposure. Further, note the researchers, the results of the study suggest that UV photography is most likely to be an effective intervention technique for those individuals who have multiple melanoma risk factors, as they are most likely to show significant sun damage early in life. With summer upon us in full force, many people are eager to get out and enjoy some time in the sun. However, prolonged ultraviolet (UV) light exposure poses a threat during summer months. 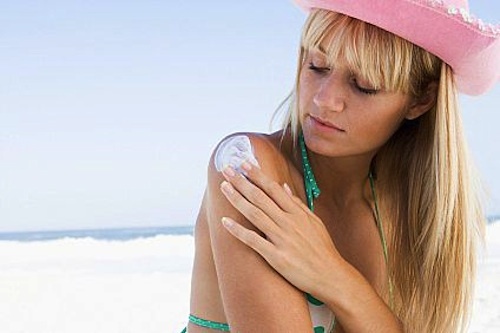 Indeed, for an increasing number of U.S. adults, sunburns are becoming more and more common . Although sunburn can be the immediate result of the sun’s UV rays, repeated overexposure can lead to wrinkles, discoloration and other signs of premature aging of the skin, as well as skin cancer. Sunburn results when the amount of sun exposure exceeds the ability of melanin, the body’s protective pigment, to shield the skin. Using sunscreen regularly is one of the best ways to ensure protection from the sun and avoid skin damage. Sunscreen creates an effective barrier on the skin, absorbing or reflecting the sun’s UV radiation. With all the different sunscreens on the market, have you ever wondered how well your sunscreen works compared to other brands? A recent investigation by the Environmental Working Group (EWG), a non-profit advocacy organization that provides useful health resources to consumers, evaluated 1,620 brand-name sunscreens and found that 60% offer inadequate protection from the sun or contain ingredients with significant safety concerns.